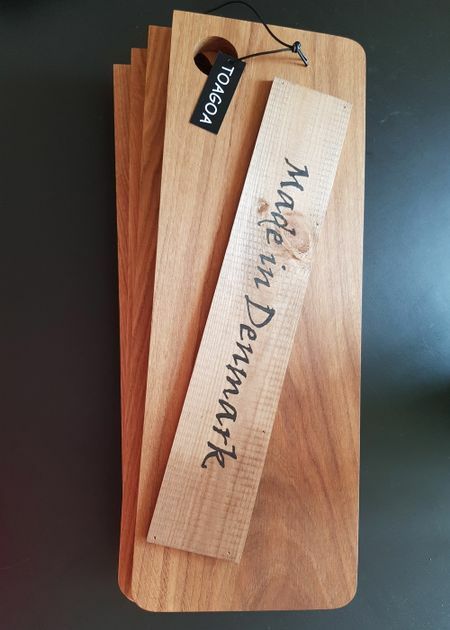 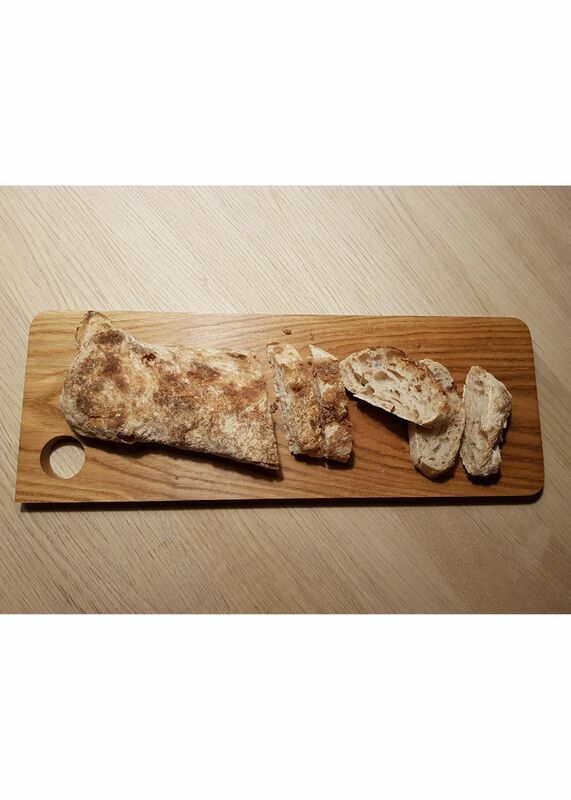 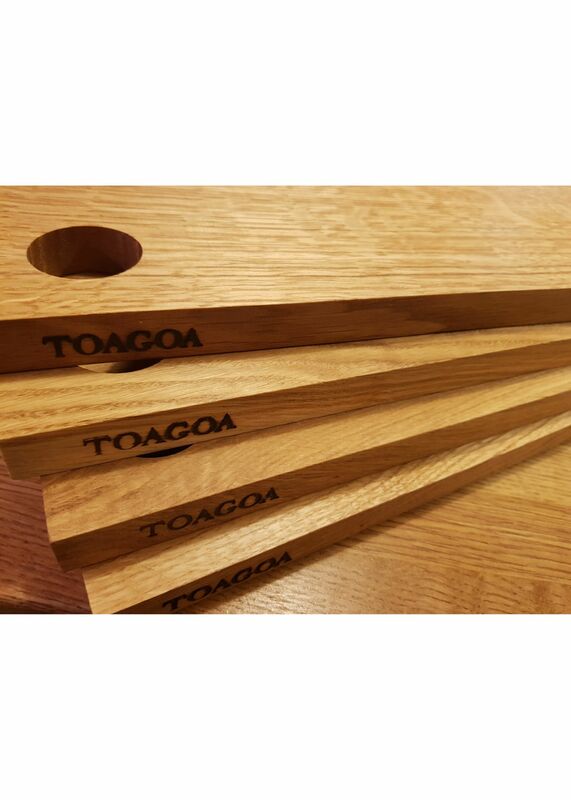 Handmade tapas plank from Danish Toagoa, made in solid oak. 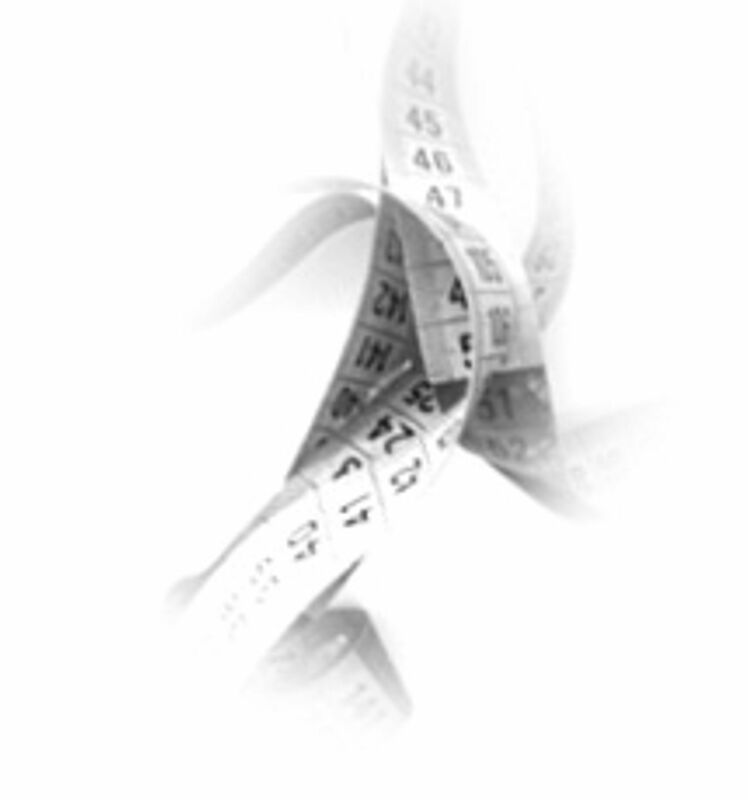 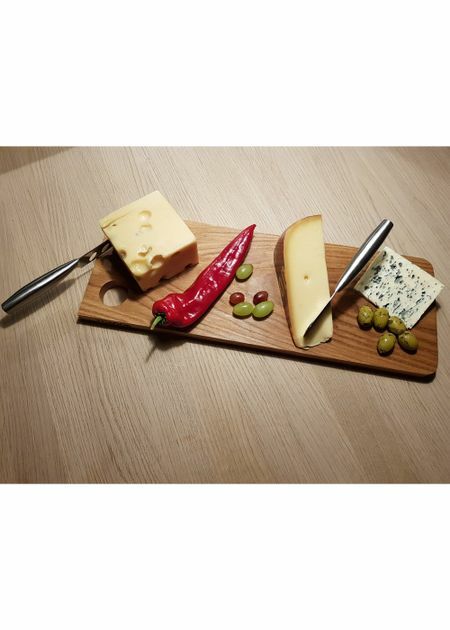 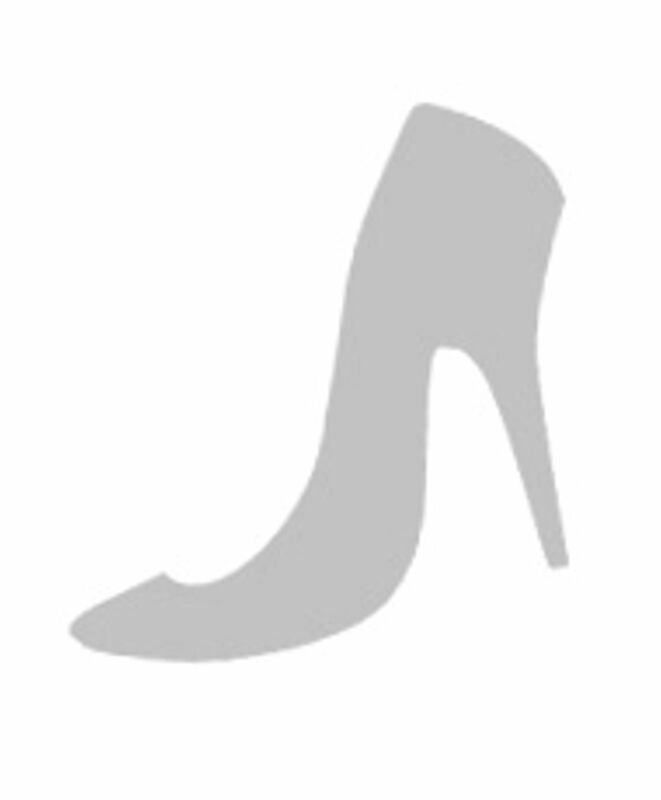 The plank has both an elegant design and is perfect for tapas dishes as well as other servings. The great craftsmanship and the beautiful oak makes the plank not only practical but nice to have standing in the kitchen.